Today, amplifier brands, like Fender, have even produced smart amplifiers that go well with smartphones. Indeed, they have explored and utilized the modern technology that’s available all around us. And yet, there is still that debate on whether tube amplifiers truly win over solid-state amplifiers. Although many amateur guitarists would claim that there is not much difference, many others, including professional and popular guitar players, beg to differ. It’s hard to challenge the fact that so many famous guitarists in the music industry prefer to go with tube amplifiers over their counterparts. Surely, there must be a reason to this. Simple online research has blessed me with information regarding why tube amplifiers are always placed higher on the pedestal. The reason is simply because tube amplifiers sound better. This is determined through the quality of sounds a tube amplifier produces. With tubes, they are able to avoid artificial sounds. When tubes distort, they produce much purer and therefore, more musical sounds. 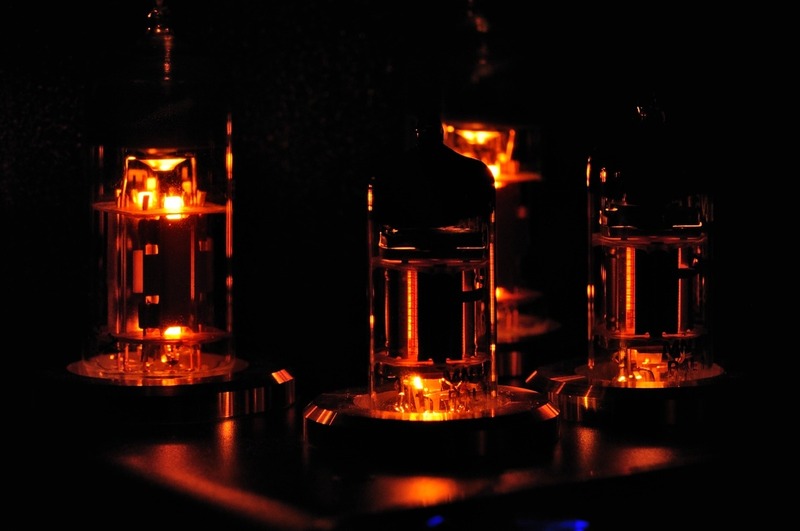 This is usually the main reason why tubes are preferred more; however, there are also many other minor differences that may also serve as reasons as to why tube amplifiers are deemed better. Perhaps, this is a good rule for any product. Do not be impatient. Avoid rush-shopping for amplifiers as you might just miss out on other options that could have been more suitable for you. Relax and take time to listen to people around you who has had experiences in buying tube amps. If there are none, you might as well do your own research. Getting to know how tube amplifiers work is an important aspect as well. 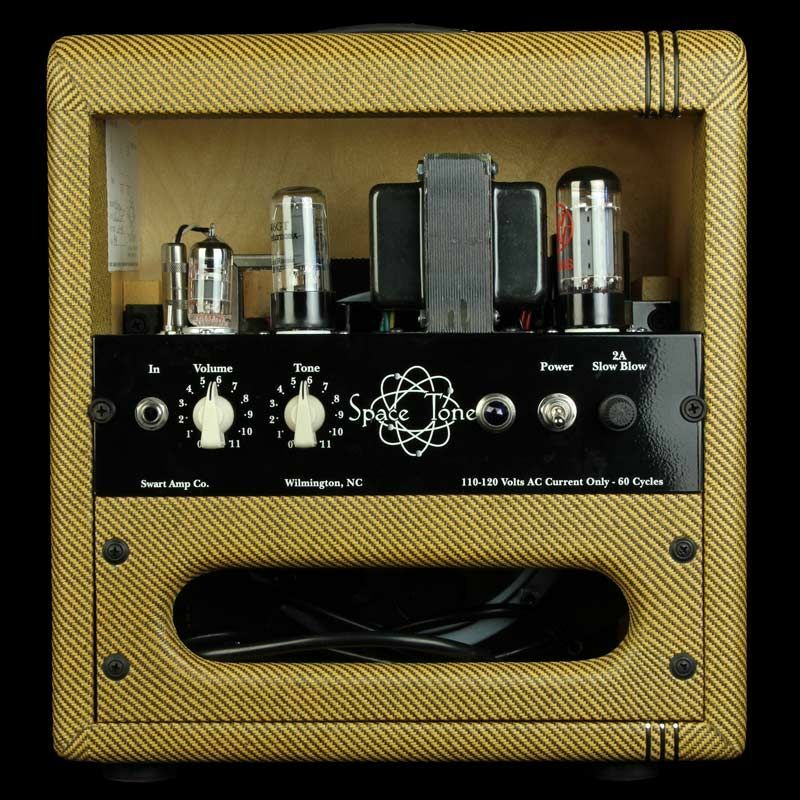 By studying how tube amps operate, you will be able to save yourself from unnecessary spending. This way, you’ll be able to know the right tone, wattage, etc. for you. Although you may already have your eyes on that specific tube amplifier; don’t hesitate to check out other possible options for you. It’s very important to compare and contrast the features and specifications for each amplifier. When it comes to wattage, you’ll have to determine your goals in playing. Are you playing for a gig? A band? Or just at your home’s basement? Only go for high-wattage amplifiers if you’re planning to use it in an area with a large crowd; for as long as you’re playing at home, stick to lower volumes to avoid getting reported by your neighbors. There are many types of tube amplifiers. It’s best for you to check them out first before deciding which one suits you best. If you have specific preferences of the sound quality, you will want to check out the different types of tube amps as they also provide different types of sounds. Don’t go for the most expensive. Lastly, take note that the most expensive amplifiers might actually not work for you. Unfortunately, a higher price does not always mean a better quality. There are so many affordable amps that will already satisfy your needs. Regardless if you’re looking for an amplifier for your guitar or an amplifier for your sound system to go along with your holiday Christmas lights, they all can be dealt the same when it comes to prices. You’ll just have to endure a little research for this.